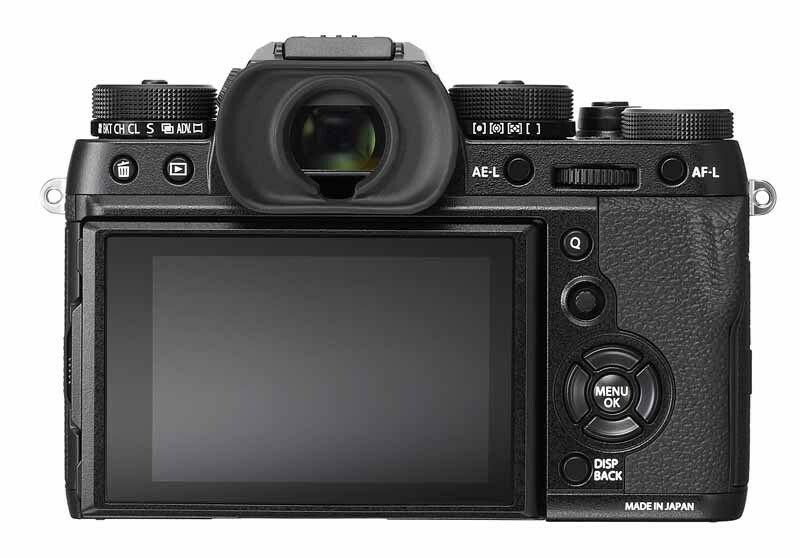 - Installing this firmware update will add new support for the “FUJIFILM X RAW STUDIO” software which allows the user to connect the camera to a computer via USB cable for developing raw files in camera. The new firmware will improve third party studio flash controller usability and will dramatically improve the AF-C tracking algorithm in zone and tracking AF mode. 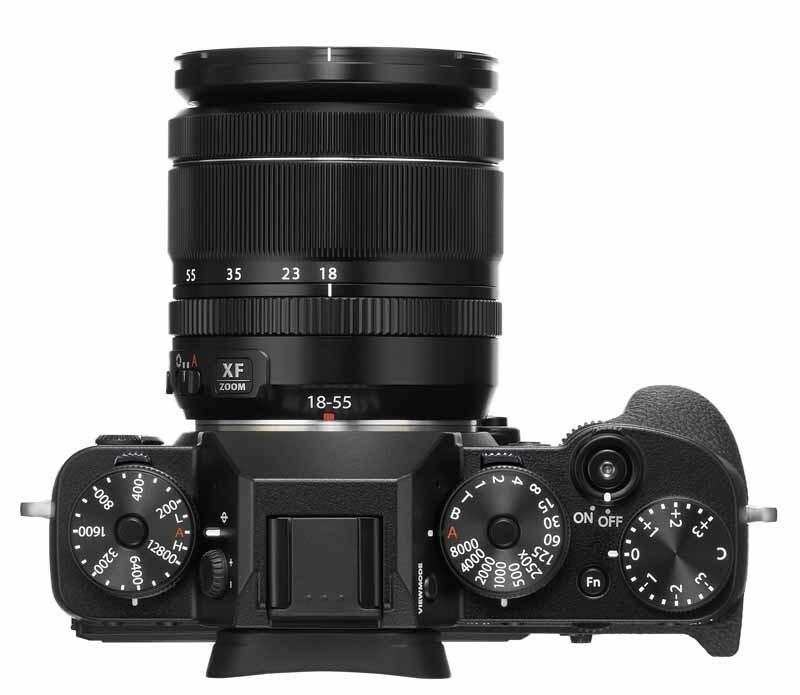 - A large, high definition EVF, easy to use dials, high-speed AF, compatibility with an extensive range of high-performance interchangeable lenses, Film Simulation modes that inherit the legacy of Fujifilm colors, unparalleled image quality and outstanding 4K movie recording, made possible by the latest sensor and processing engine, It is the X series perfected. 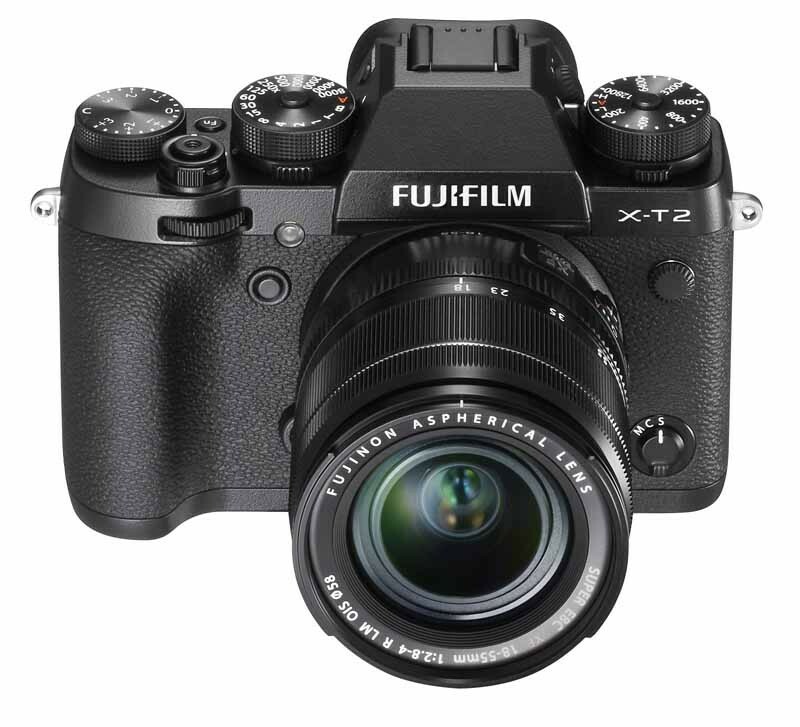 - FUJIFILM X-T2 features the 24.3MP X-Trans™ CMOS III, an APS-C sensor with no low-pass filter boasting the highest performance in the history of the X Series, as well as the X-Processor Pro high-speed image processing engine to deliver outstanding color reproduction and gradation of tones in both stills and videos with high ISO sensitivity and low noise. - The high-speed processing power and the use of improved algorithms have significantly improved the basic autofocus performance, improving the focusing performance on points of light, low-contrast objects and subjects with fine and delicate textures such as bird feathers and animal fur, which have previously been the weakness of phase detection AF. 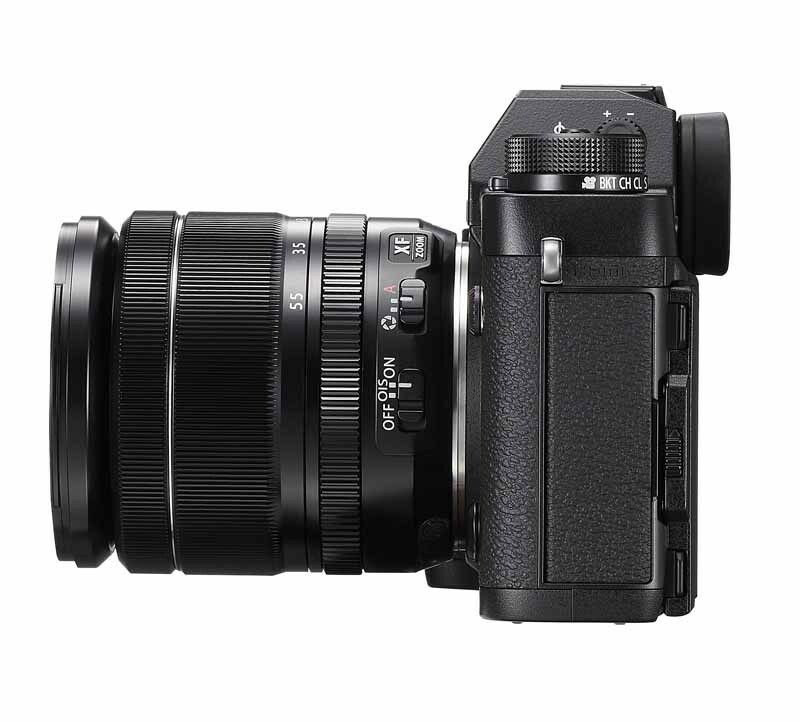 - Immerse yourself in photography through the large viewfinder with the magnification ratio of 0.77x. - Approx. 1.8 times the amount of information needed to produce 4K video (3840x2160) or 2.4 times required for full HD video (1920x1080) is packed in to create premium image quality with low moiré or artifacts. - Mechanical dials are provided for key operation, including the shutter speed, ISO sensitivity, exposure compensation, drive modes and metering modes. - In the Boost mode, multiple batteries can operate at the same time to give a boost to camera performance in continuous shooting, shooting interval, shutter release time lag and blackout time, while also extending the duration of 4K video recording to approx. 30 minutes. *5Approximate number of frames that can be taken with a fully-charged battery based on CIPA standard.